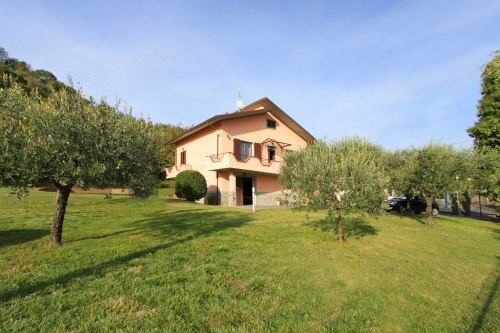 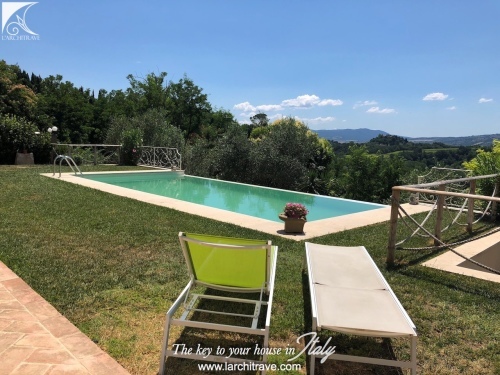 Beautifully finished house set in a residential complex on the edge of the famous Chianti area of Tuscany. 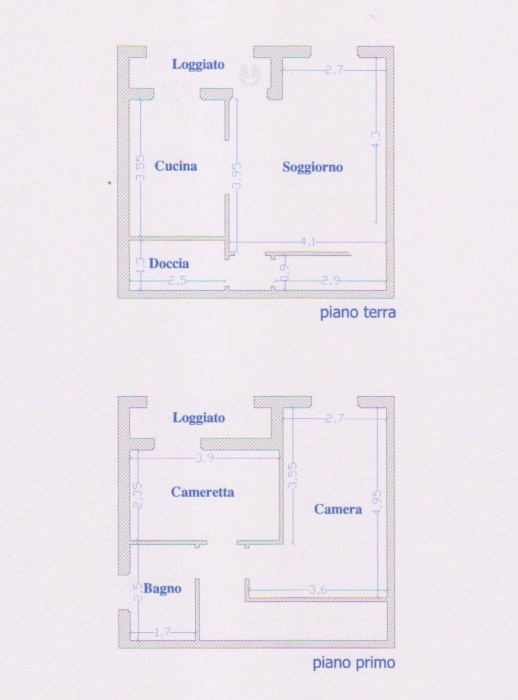 upstairs there are 2 bedrooms, one with a private terrace and a bathroom also opening onto the terrace. 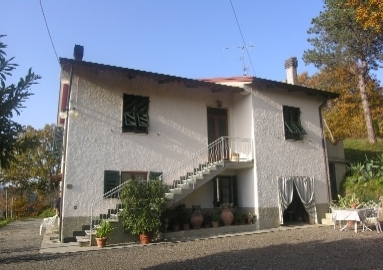 The property includes a garage. 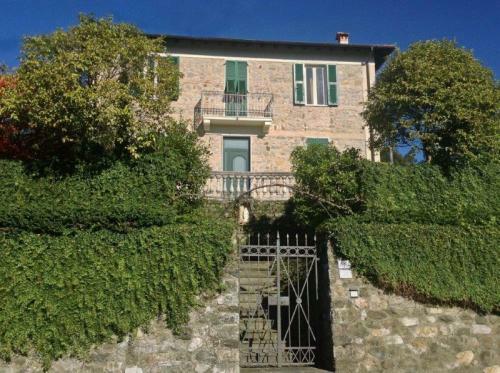 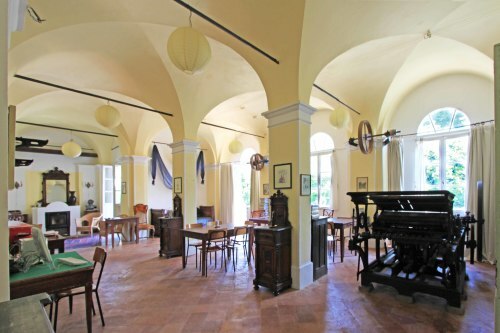 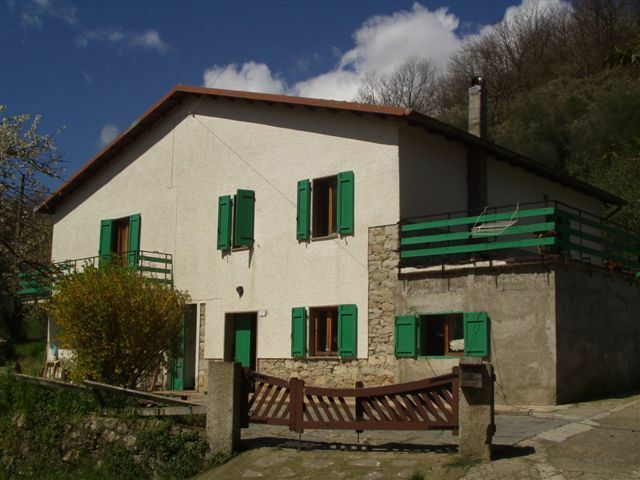 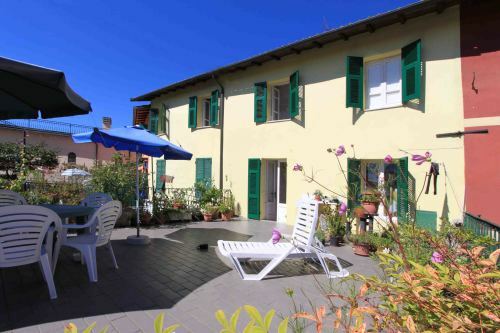 It is set in a panoramic and peaceful location with easy access to the cultural centres of Tuscany. 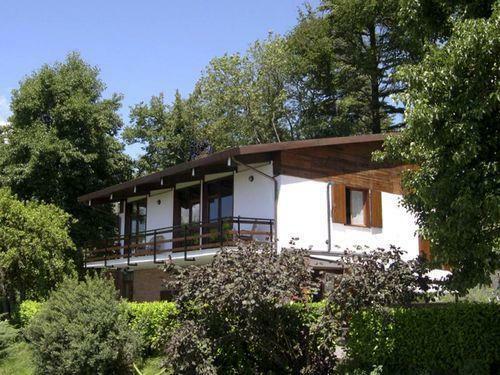 The property has solid wood doors and windows. Each floor has independent thermostat. 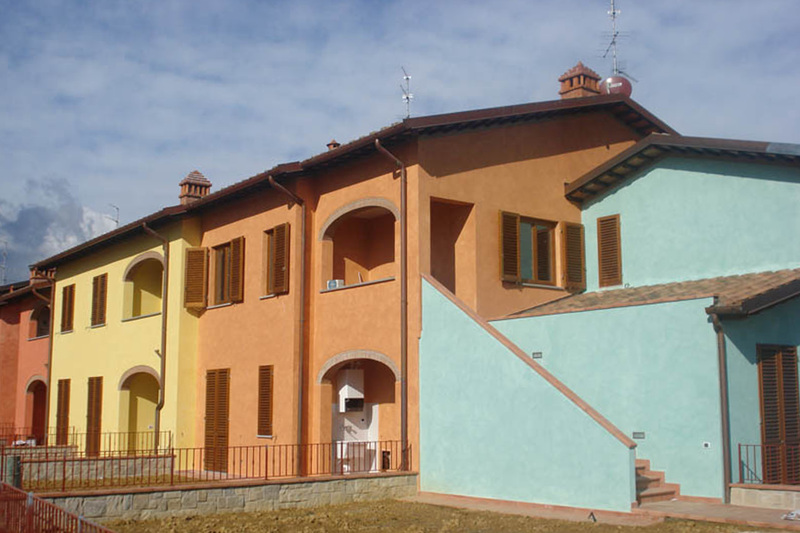 This is a new property that has never been lived in. 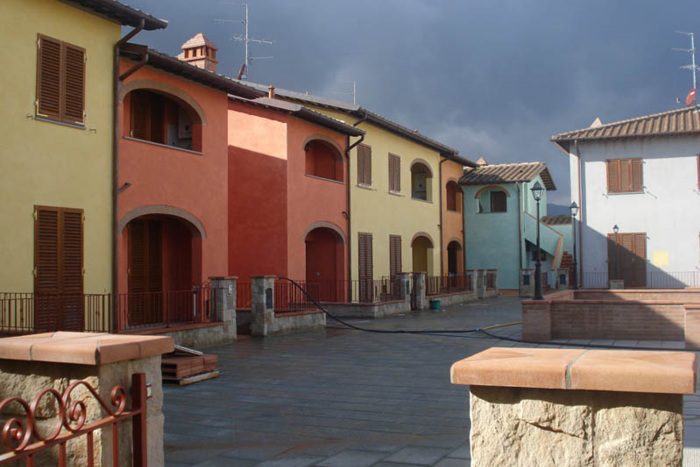 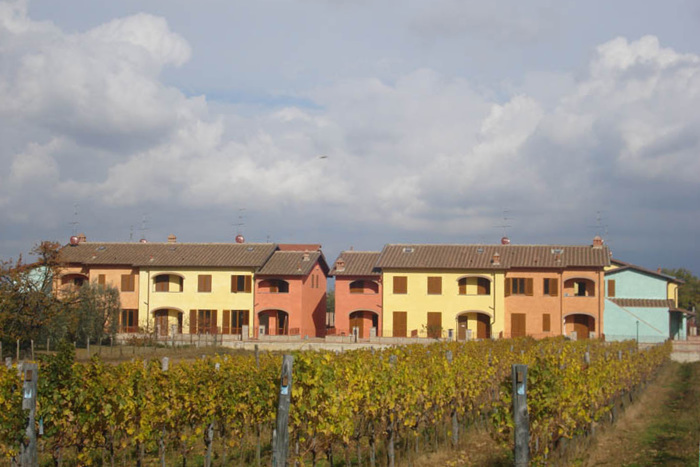 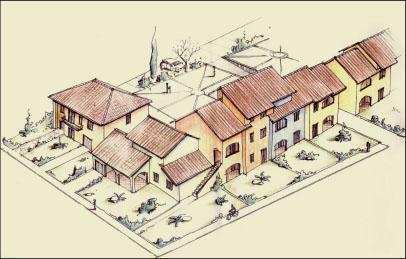 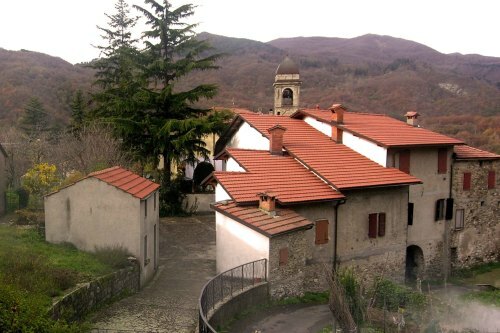 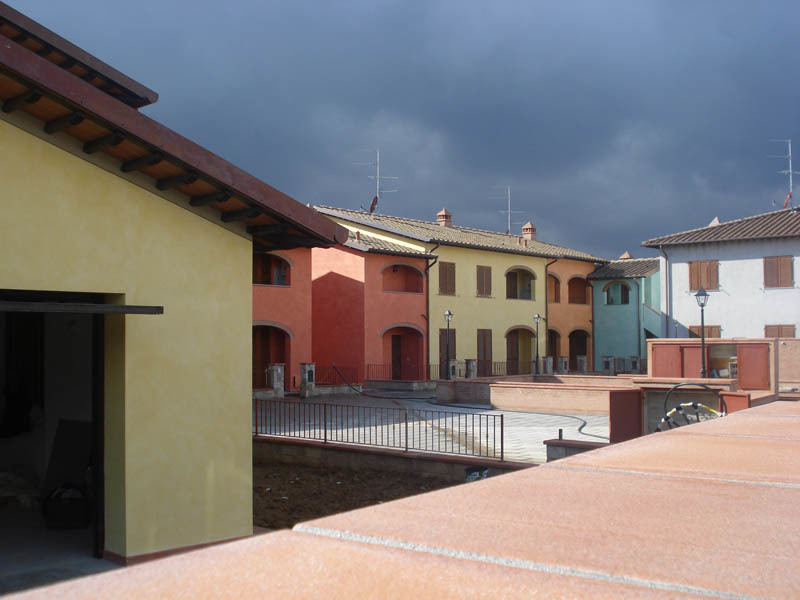 The picturesque village is set in the Valdarno and offers a selection of shops and amenities.